Get the most design bang for your buck when moving into a new space. Whether you’re moving into your first apartment or a new rental, there are myriad things to consider, with style and budget usually at the forefront. Since those two things are often at odds, we’ve compiled a list of areas where you can get the most design bang for your buck. Focus on these eight items and your place will look luxe in no time. When you move into a new space, one of the first things you need is a place to eat. Make sure the table you choose has room to accommodate guests, and if you don’t have space for a large table, choose a design that’s extendable. 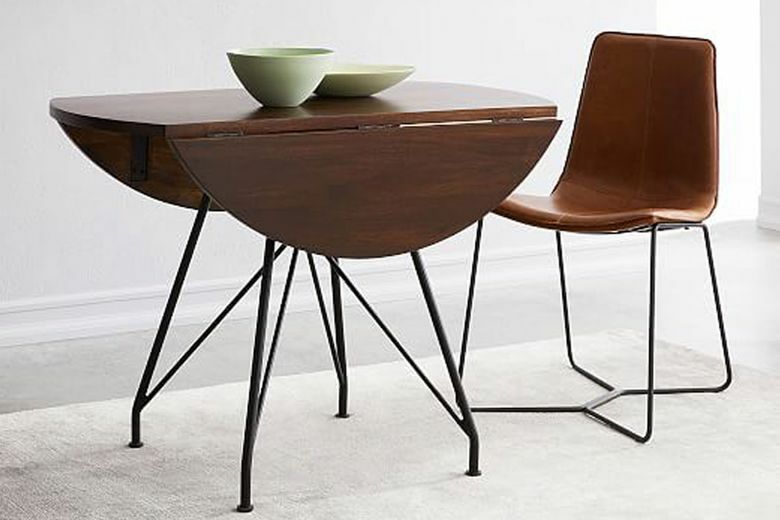 To make your budget stretch, consider getting a dining table that can also double as your desk. Despite your best efforts to keep clutter to a minimum, life happens. 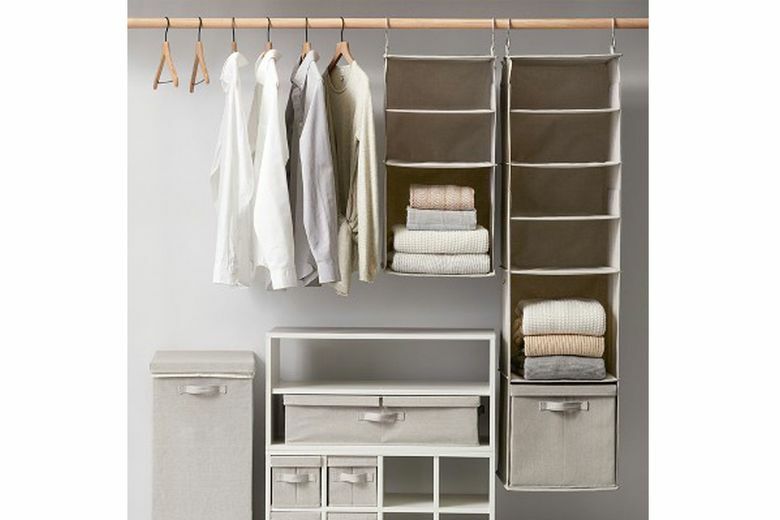 If your space is small, invest in modular storage pieces that can grow with you, whether it’s a closet organization system, stacking cubes or pretty baskets that corral mail and shoes. 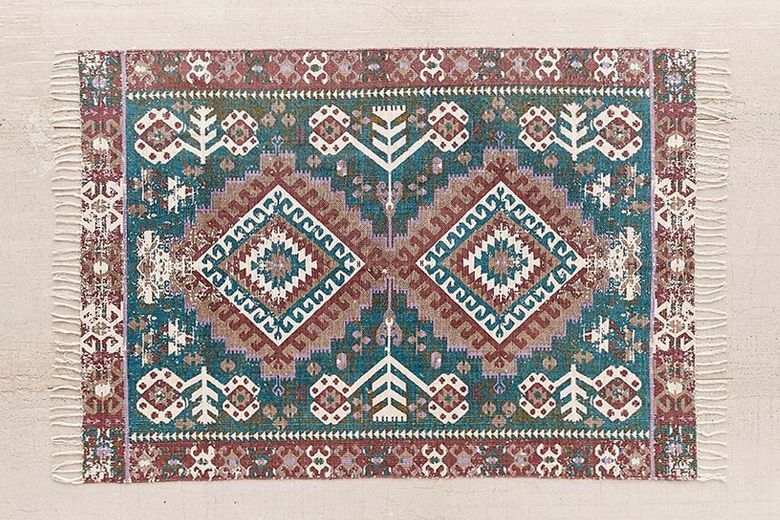 Rugs make homes feel more complete by adding warmth, color and texture. While there are several styles you can choose from, we recommend a jute or a flat-weave style. They are hardier, so they withstand spills and wear and tear. And they are easy to layer — a hot design trend. Throw a vintage or colorful small rug over the top of a more basic flat-weave for instant texture and visual flavor. Rentals, in particular, don’t always come with stylish lighting. In fact, it’s typically mismatched, cheap and dated. But a great thing about investing in lighting is that you can take it with you when you leave. 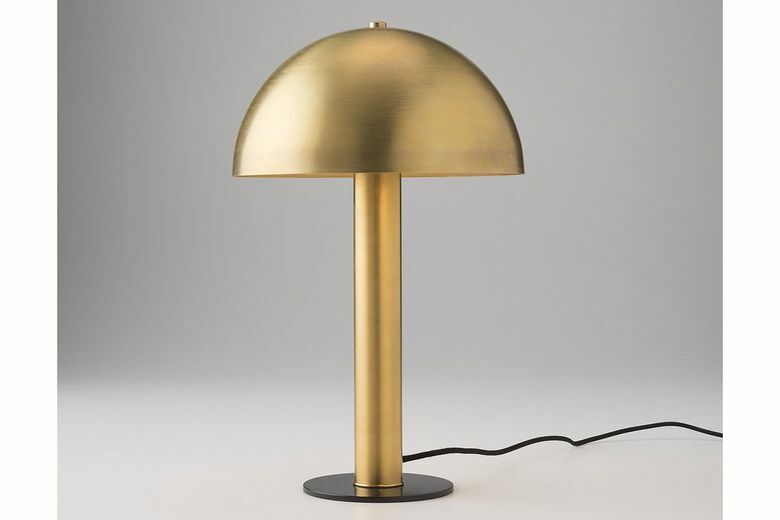 If you can’t swap the pendant lights, purchase some polished table or floor lamps to spruce up a dimly lit corner or side table. If you add enough, you won’t even have to turn on the ugly ones that come with the apartment. When you consider how much time you spend in it, it’s pretty easy to see why luxury bedding is desirable in a new home. If you love the new messy-bed trend, make sure you add linen sheets to get the stylishly rumpled look. The beautiful fabric feels as good as it looks, and adds an instant air of casual luxury to any boudoir. 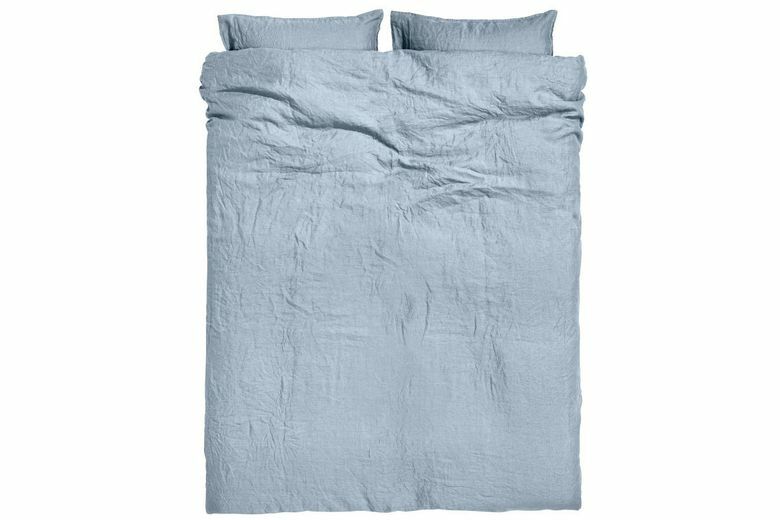 While they’re typically costly, you can source some cost-effective linen sets from retailers like H&M. For dinner parties big or small, an upscale dining set adds style and personality to your food presentation. If you have open cabinets, or just a general lack of storage, opt for a colorful set that adds to your décor and that you don’t mind people seeing. 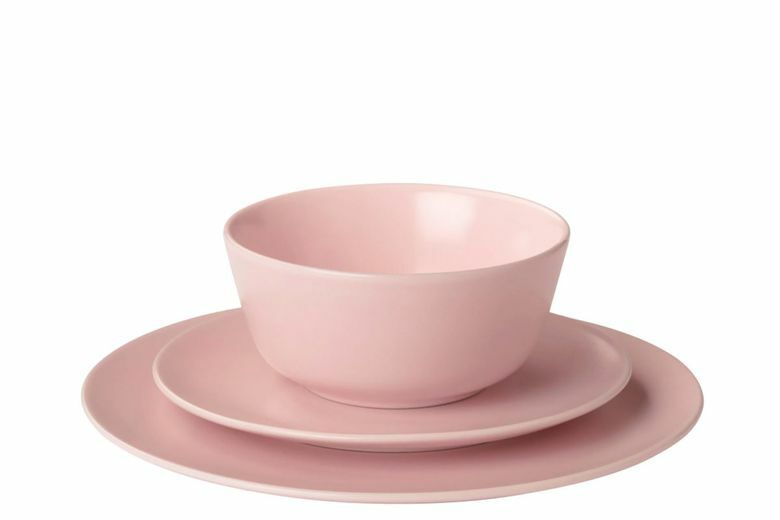 The rustic dinnerware trend means you can get stylish options for less than fine, polished china. 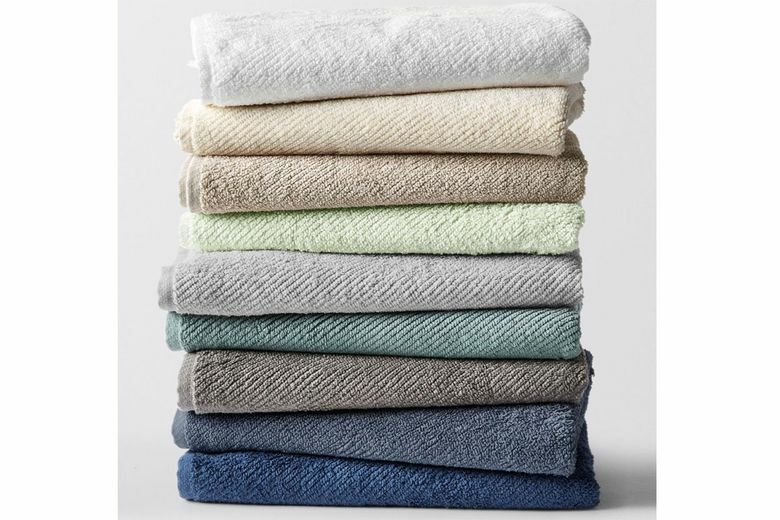 When you move, toss out all your tired, ratty towels and replace them with fresh ones that match your new space. There’s not much that’s more cozy than stepping out of your shower or bath and wrapping your body in a fluffy bath towel. It’s the simple things in life that count, right? While you can spend a fortune on towels, there are plenty of luxe lower-cost versions that you can add, over time, to your stockpile. 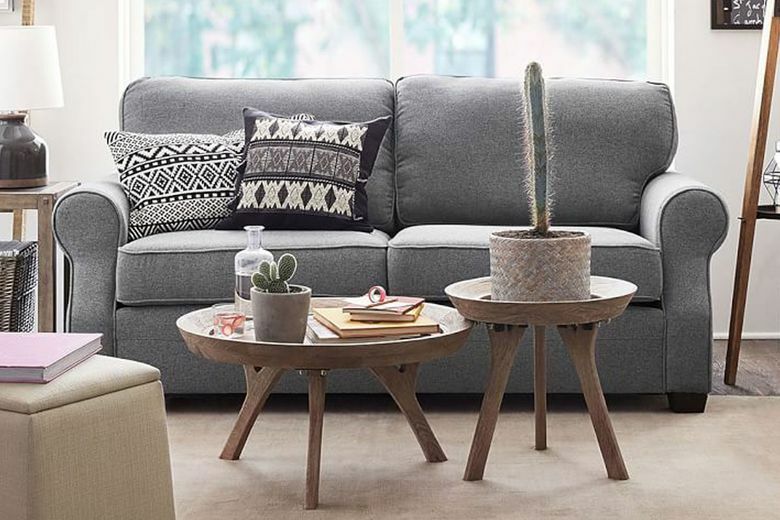 If there is one thing every living room needs, it’s a cozy sofa that looks designer but doesn’t make your credit card go into hiding. You also want it to be durable and withstand house parties and movie nights. In a compact space, look for an “apartment size” couch that won’t overwhelm the space — and that generally costs less than a full-size option.